The growth of SUVs across segments dwarfs the sales figures of the sedan and even the entry level hatchback and MPV segments. SUVs are now setting the trend globally and India too has been leaning onto this trend. 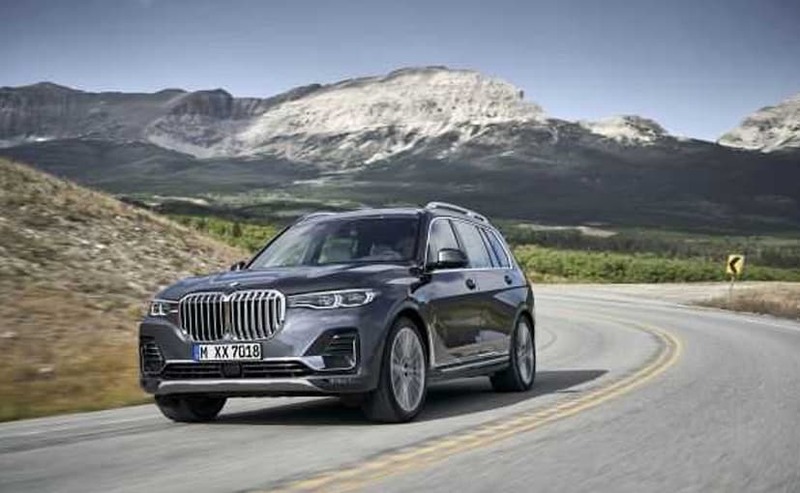 The sheer number of SUVS launched in 2018 gives us an understanding on how the segment is growing. In fact, from April 2018 to September 2018, Indian customers bought close to 4 lakh SUVs in the country which is growth of 9 per cent. The growth of SUVs across segments dwarfs the sales figures of the sedan and even the entry level hatchback and MPV segments. However, look closely at these figures and you'll see that the subcompact SUV segment has grown significantly compared to the compact SUV or even the full size SUV segment. According to a study by Jato, Subcompact SUVs or Sub 4 metre SUVs earned the lion's share when it comes to sales. More than 2 lakh units of subcompact SUVs were sold in the country between April to September 2018. 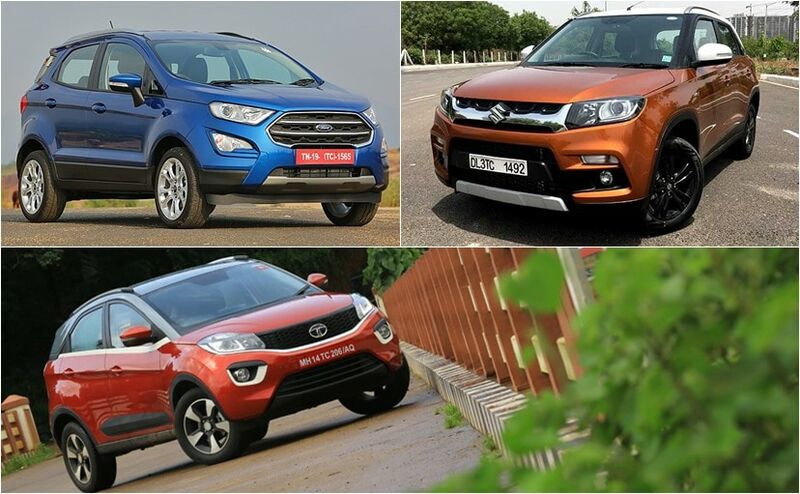 There are more SUVs coming our way in this segment, but the established players like the Maruti Suzuki Vitara Brezza, Tata Nexon, Ford Ecosport, Mahindra XUV300 have already had their fair share of success, and it's their success that has tempted other manufacturers to enter this ring. 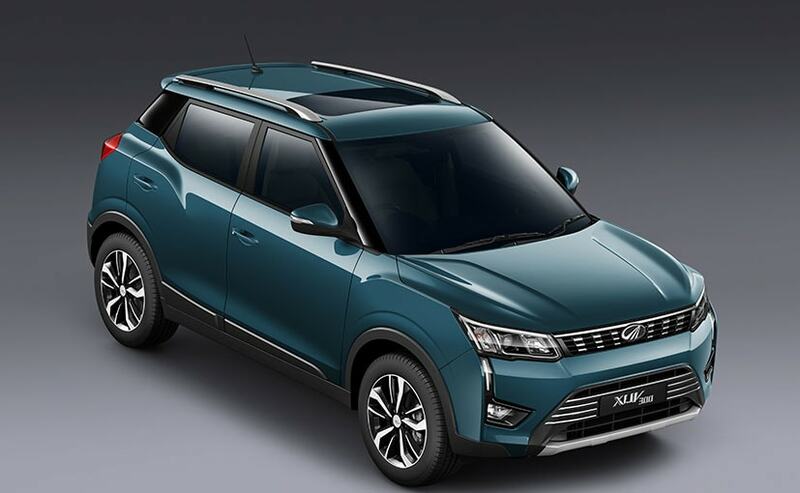 Mahindra will be bringing in the XUV300 next month, while Volkswagen, Toyota and even Skoda are planning big launches in this segment in 2019. Hyundai will finally bring in its subcompact SUV which was showcased as a concept at the 2016 Auto Expo. Of course, there's a lot of growth expected in this segment but of course the choices are only going to widen for customers. The Compact SUV space too has been growing at a decent pace but sales have slowed down and that's probably due to the increasing demand of subcompact SUVs. A study conducted by Jato showed that SUVs measuring in 4 to 4.5 metres in length saw a decline in growth of 3 per cent in April to September 2018. The sales in this segment were buoyed by the oncoming of the Jeep Compass and even the sustainable growth shown by the Hyundai Creta which definitely has set the benchmark in this segment. However, with no new launches in this segment during this period, there has been a bit of a slowdown. 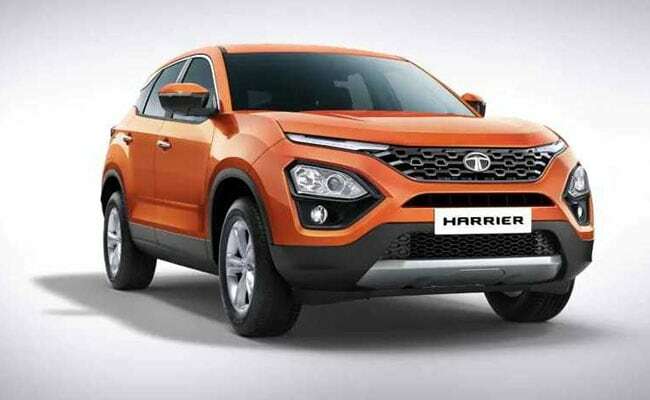 Now with Tata bringing in the Harrier, Nissan the Kicks and Hyundai the Tucson facelift, we'll some fresh faces in this segment which is bound to help this segment grow. Just like the Compact SUV space, sales of SUVs measuring in above 4.5 metres in length showed a drastic decline. Sales declined by 4 per cent with just 41,868 units being sold between April to September 2018. This segment has had a lot of new entrants and this includes the likes of the Honda CR-V, BMW X3 and even Audi Q5. However, it didn't really help the cause. Clearly, there is need for innovation here but this is not going to dither manufacturers from bringing in more cars to the country. There are host of launches starting from the BMW X5, X7, X2 and even Mercedes bringing in the new-gen GLE and the V-Class. Ford too is likely to bring in the Endeavour facelift and that too might help this segment grow. However, we need to specify here that it hasn't been a great year for the Indian automobile industry because of the rising fuel costs and the rising costs of raw materials. The festive season too did not bring any cheer this year, but we're hoping for the best next year and things start to stabilise. We're certainly hoping that with a whole bunch of SUVs coming in next year, there will definitely be a rise in sales across segments.